Welcome to our re-vamped website, where we recommend that initially you take a look at “New to the Site?“. 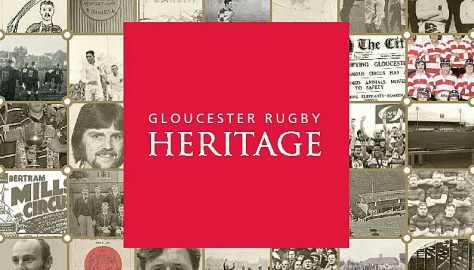 Browse through our vast collection of Gloucester Rugby heritage material, augmented by Player Profiles and Interviews with ex-players and others associated with the Club over many years. We’re adding more all the time – take a look at the “Latest Pages” and “Latest Updates” tabs at the bottom of this page. Find out more about us or get in touch. 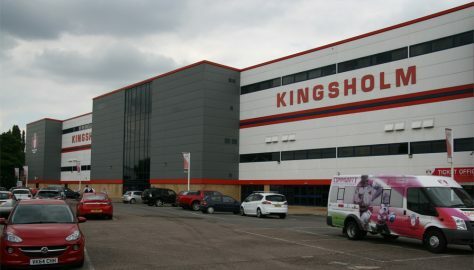 This area includes Team Photos, an ever-growing number of Player Profiles, the Honours Boards, and much more. 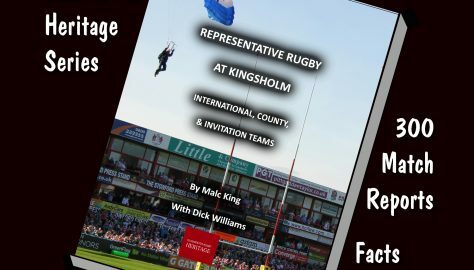 Press articles and images relating to the Spa and to Kingsholm. 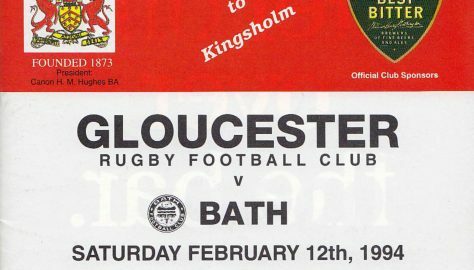 Carefully-compiled information on every game ever played by Gloucester – home and away. 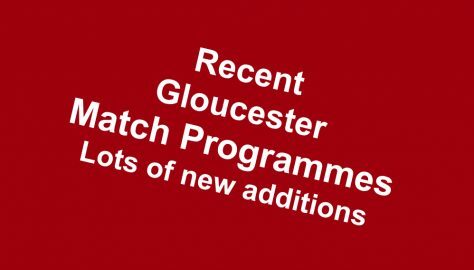 Over 1500 programmes, stretching back 100 years or more. A very varied selection of documents relating to the Club’s history. 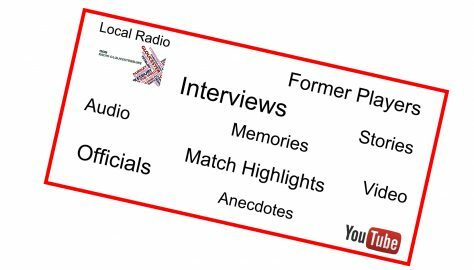 Audio interviews with former players and club officials as well as links to video highlights of matches. 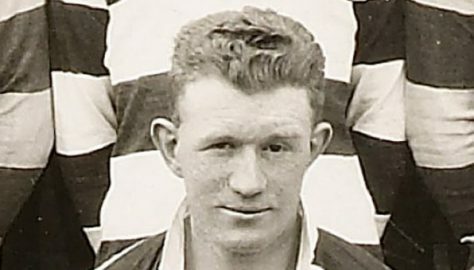 This section contains several items relating to players or former players including the latest Players’ Association Newsletter. 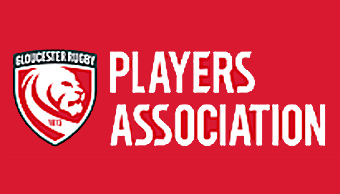 GRPA Members raise £600 for charities; Player of the month presentation; Visit to Hartpury. Here are just four issues that we’ve managed to acquire. We’d be grateful for loan/donation of further issues. 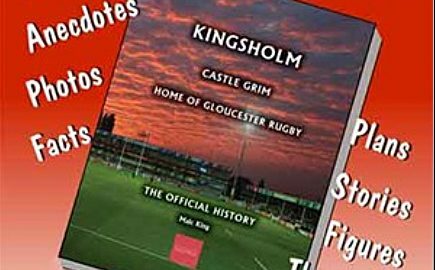 A compact history, the first in the series, available at the Club Shops at the discount price of £4-95. This is the third book in the series, available at the Club Shops at the discount price of £14-95.